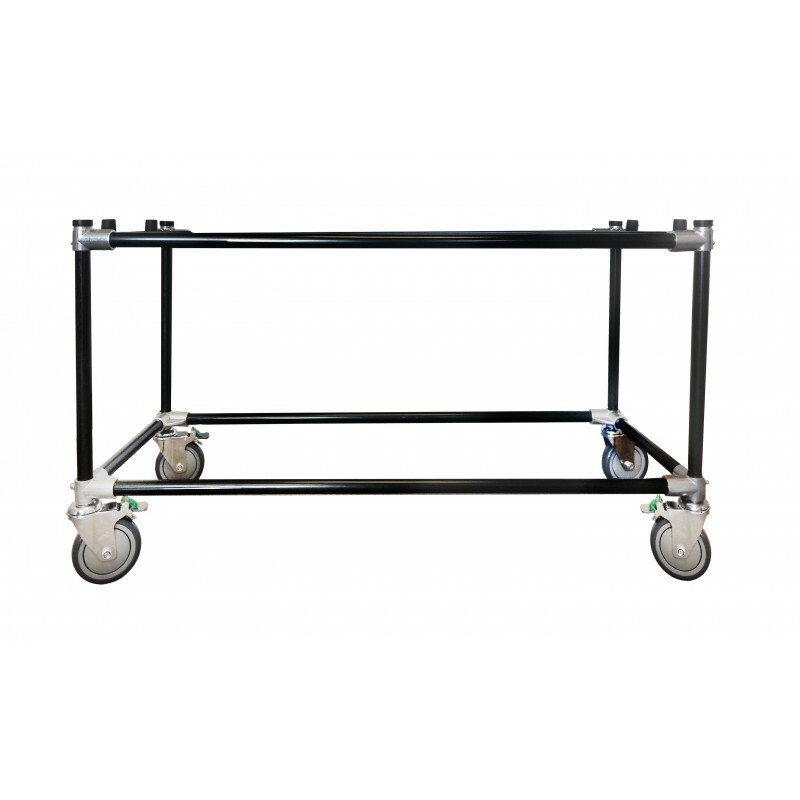 The MOBI Casket Utility cart is both light weight and ready to handle the wear and tear with use. 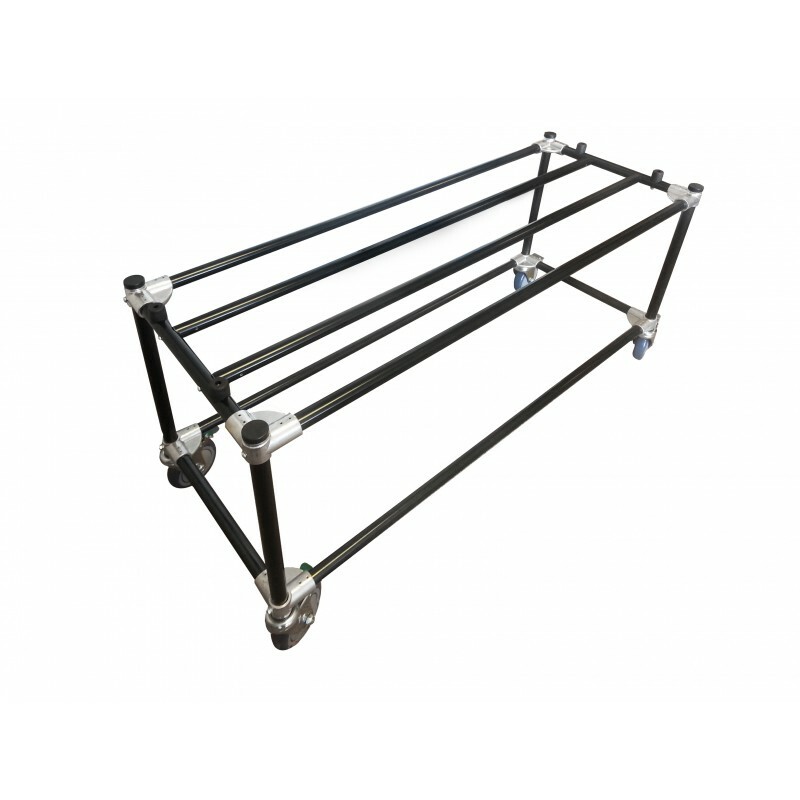 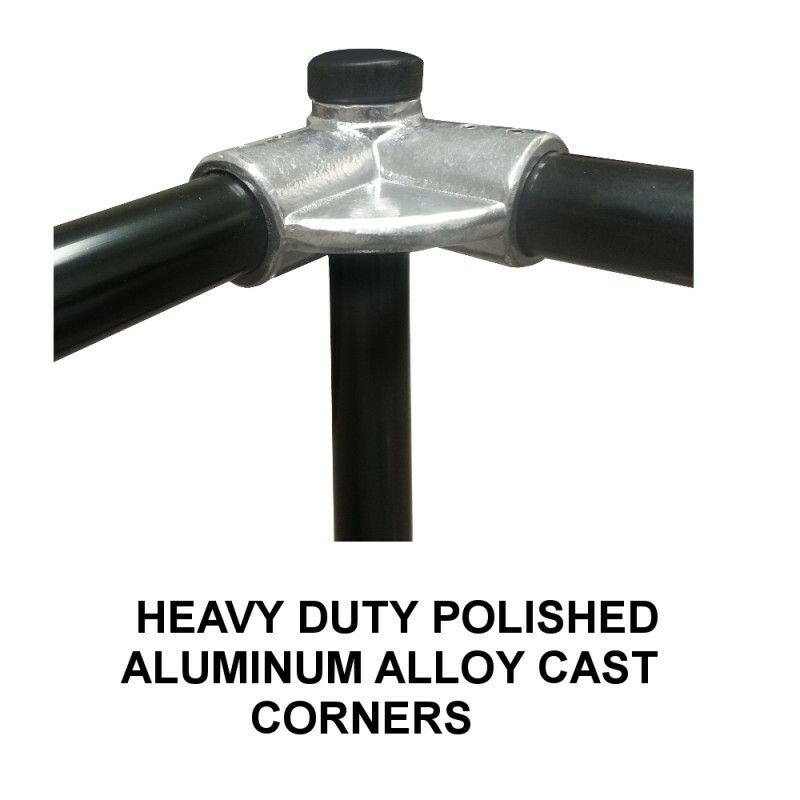 We use industry grade polished aluminum alloy cast corners that will keep your cart securely intact and stable. It is constructed with non-corrosive materials to maintain both it's appearance and rigidity. 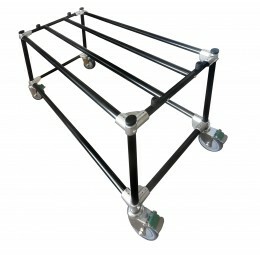 Comes standard with 4 easy foot locking castors.